These are my two favorite hiking places I have been to. 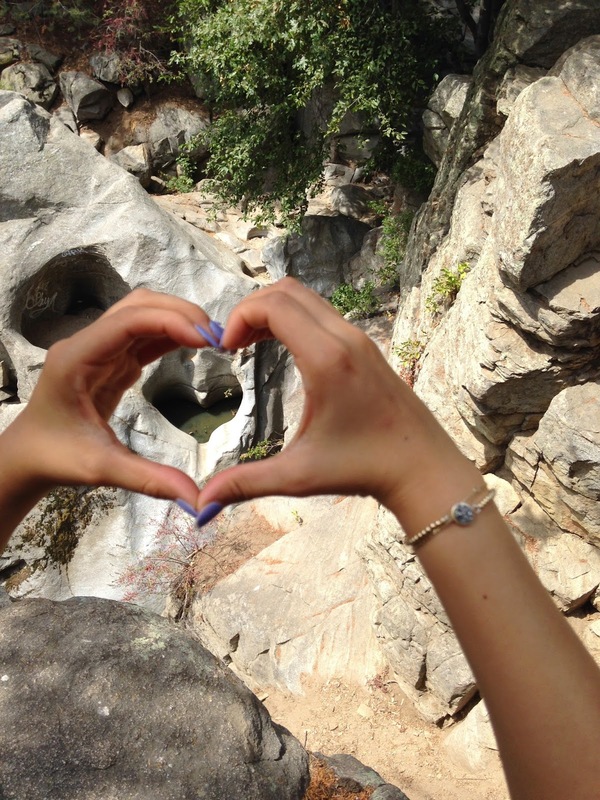 First place is The Heart Rock trail in San Bernardino. The second place I love hiking at has to be Los Leones Trail. 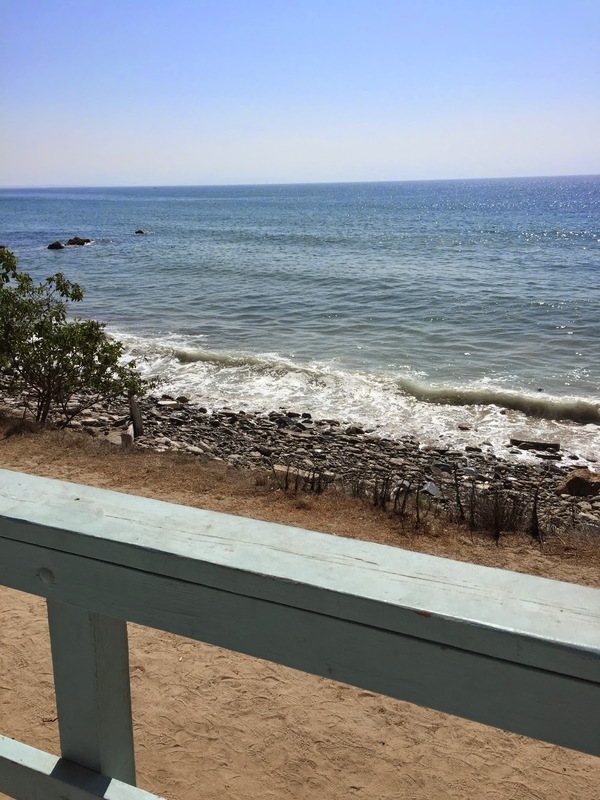 It is right by Malibu therefore the view is just beautiful! 1. The view is amazing. 2. Variety. What I mean by this is that there is an easy trail for those who are looking for a short hike. If you are looking for a more challenging hike however, you can keep going up the trail for about an hour or two to reach the top of the mountain. I felt so accomplished at the end of this hike. The long way took me about 4 hours the first time. 3. 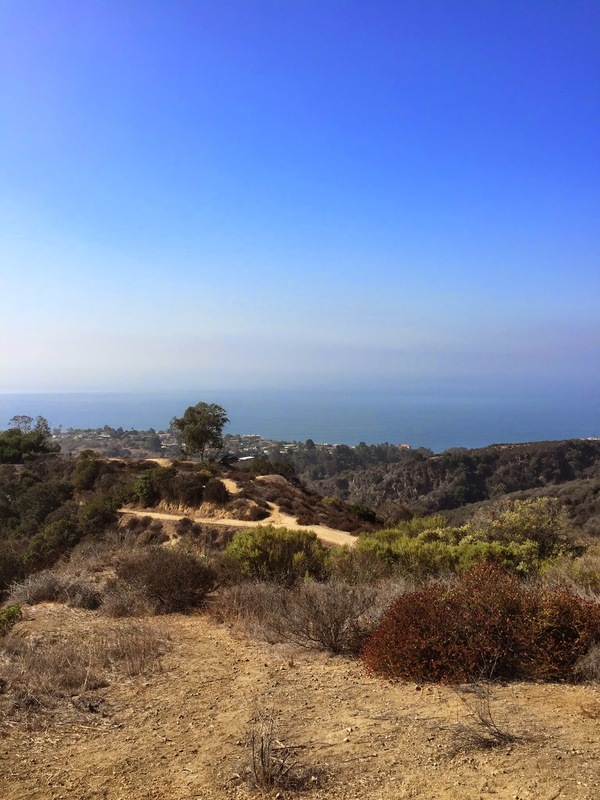 Near Malibu Beach. I love to go walk on the beach after my hike to just relax and listen to the sound of the waves. 4. If you take the long Trail up to the top of the mountain you will be hungry after. 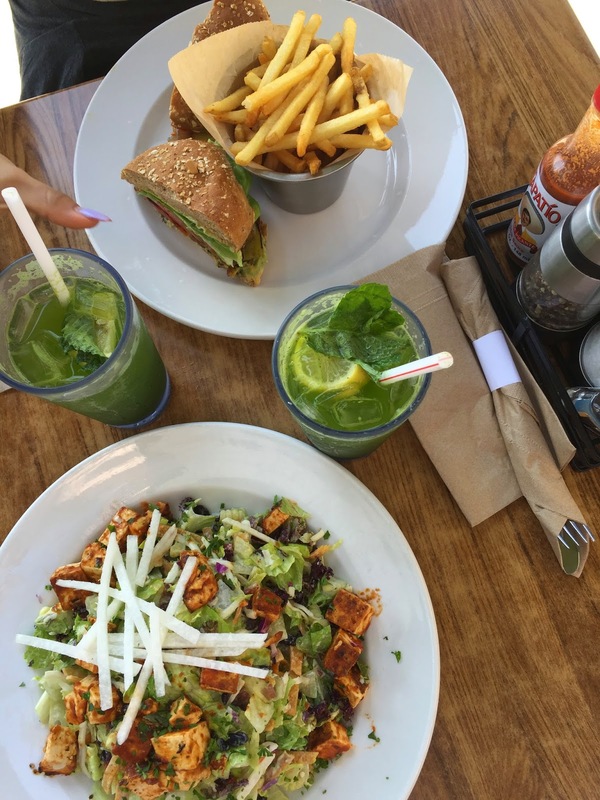 I recommend driving to Cafe Vida. Try the green lemonade, so refreshing.